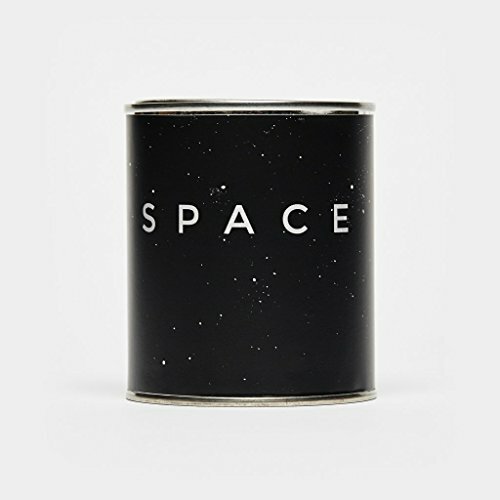 This Space Candle is 100% soy wax. Comes in pretty heavyweight with a light like a paint can you have to pry off. The Smelled is lovely. 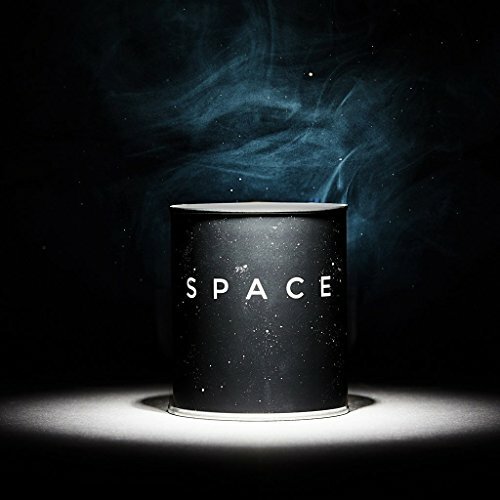 The Space Candle is designed to smell like outer space.